Alphabet’s Google today announced plans to acquire Apigee Systems for $625 million, paying a 6.5 percent premium in a deal that reflects how Application Programming Interfaces (APIs) have become critical threads connecting disparate software systems. Apigee, which went public in 2015 and in May reported revenue of $67 million for the third quarter, makes software that enables developers to use APIs to securely share their data across applications and devices from third-parties, a critical activity for companies attempting digital transformations. 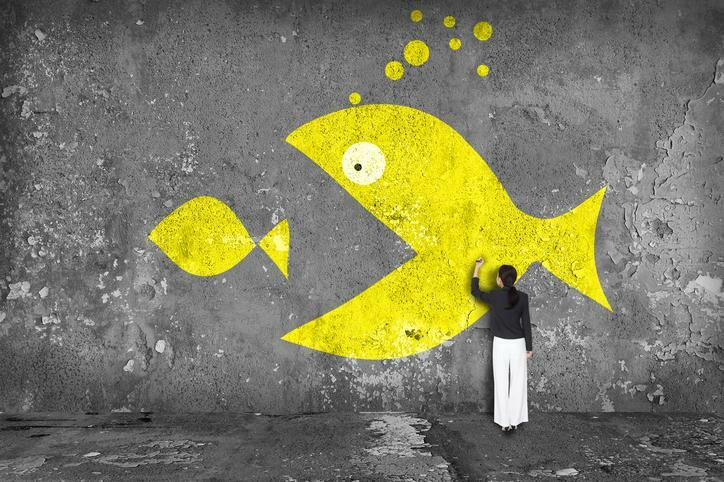 Google today announced plans to acquire Apigee Systems for $625 million. Diane Greene, a Google senior vice president, wrote in a corporate blog post today that APIs are the hubs through which companies, partners and customers interact. "Instead of the doctor phoning a prescription into the pharmacy, they can use an app that talks to the pharmacy through an API,” Greene wrote. Google’s acquisition of Apigee seems fitting. Google, along with Silicon Valley rivals Apple and Facebook, has popularized the practice of sharing APIs with third-party programmers and businesses in a bid to build out web and mobile platforms. Greene's pharmacy example wasn’t accidental. Pharmacy retail giant Walgreens has used Apigee's software since 2012 to enable developers to build software that allows consumers to print photos and refill prescriptions from the Walgreens mobile app. It has publicly referred to this strategy as "putting an API around our stores." Apigee also counts AT&T and Staples among its 300-plus customers. Pitney Bowes, Walgreens and Staples are not outliers. A recent Forrester Research survey revealed that 40 percent of developers are using external APIs, with another 25 percent interested in using them or planning to do so. The firm also found that U.S. companies alone will spend nearly $3 billion on API management software by 2020. Apigee has limited competition in API management. However, one of those competitors is Akana. Airline Aeromexico recently launched a new website and check-in kiosks using Akana’s API management software. 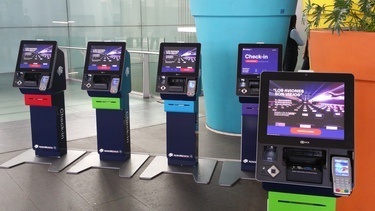 The technologies, part of a digital transformation to help the airline better serve consumers (including those traveling between 45 destinations within Mexico, 17 in the U.S. and 15 in Latin America), reduce transaction processing time by 50 percent and increase the number of customers being checked in without assistance. Aeromexico CIO Benjamin Hernandez tells CIO.com that using Akana technology will give the airline the control it needs to gain competitive differentiation, capabilities it lacked in the technology that powered its previous ecommerce software. “We want to differentiate ourselves in everything that touches our passengers and also the way we commercialize our products,” says Hernandez. Peter Duhart, director for ecommerce at Aeromexico, says the airline will eventually use Akana to host APIs for its new mobile application, which will include check-in capabilities as well push notifications that keep passengers posted about gate and flight status and baggage claim numbers. The company is also mulling using chatbots that automate customer service. Meanwhile, Apigee's technology will help Google accelerate enterprises’ efforts to facilitate digital interactions, says Google's Greene, who joined the company last year in an effort to build out its cloud infrastructure business. “A good API needs to support security, give developers the freedom to work in the development environment of their choice and allow the company to continue to innovate its service while supporting a stable interface to the apps and services using the API,” Greene writes. Greene adds that Google in the future will integrate Apigee technology with its Kubernetes container orchestration software to help enterprises get better control and visibility into how their internal systems talk to one another. Buying Apigee suggests that Google wants to get a big piece of the business of managing digital services, Gartner analyst Paolo Malinverno tells CIO.com. “Apigee is arguably the best platform for it,” Malinverno says.